As part of the Debuts series, I am so pleased to warmly welcome Lisa Heathfield onto the blog. 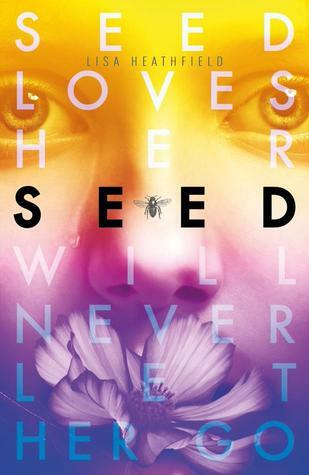 Lisa debuted in April of this year, with her YA novel, Seed, which was published by Electric Monkey, an imprint of Egmont. Lisa's second novel, Paper Butterflies, will be published by Egmont next Spring. 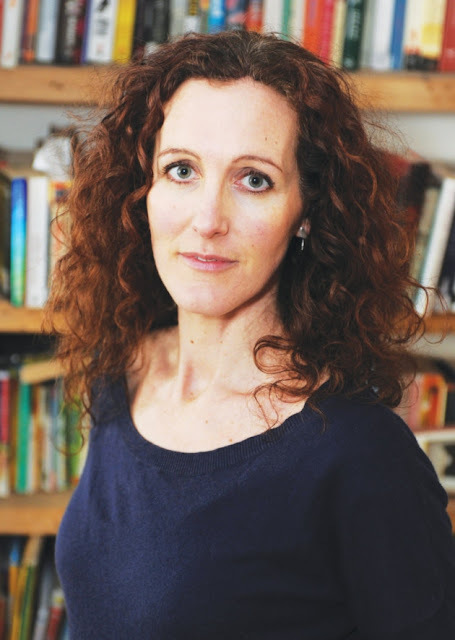 There have been so many highlights… Firstly, finding my brilliant agent, Veronique Baxter. Her faith in me feels both strange and wonderful. And then being paired with Egmont - a dream of a publishing house! Having not one, but two, fantastic editors (Ali Dougal and Lindsey Heaven) work with me on my manuscript and feeling the overwhelming support of everyone who works there. I loved the Electric Monkey bloggers’ day, as I got to meet the lovely bloggers face-to-face, rather than just on Twitter. In fact, getting to know the whole blogger community has been great - and the support of people like the amazing Michelle Toy has been invaluable. The build-up to my publication day was so exciting and being at my launch with all my friends and family will be an evening I’ll never forget! What was the reaction to your book cover when it was first revealed? I’ve been so incredibly lucky to have the amazing Ben Hughes design SEED’s cover. Not only because he’s such a brilliant designer, but also because he had a real affinity with the book and I think that really shines through with the finished result. And what a cover!! Lots of people have tweeted photos of it, where it literally glows. And the lovely Abi Elphinstone aptly christened it the ‘Disco Cover’ - a nickname that will follow it everywhere! I hope that my next book, Paper Butterflies, is received as well as SEED has been. It’s a book that overwhelmed me when I wrote it - the protagonist, June, literally took over my world and I hope that readers love her as much as I do. Thank you Lisa for sharing your thoughts on your debut. We all wish you all the luck in the world with your second book out next year. 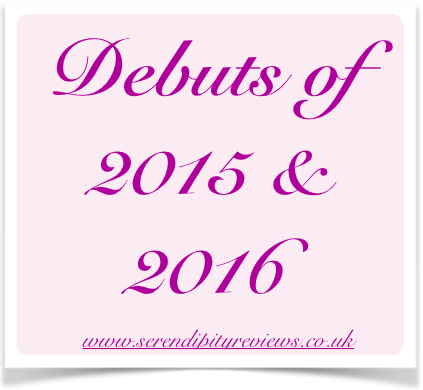 Tomorrow we celebrate the last of the debuts of 2015, before welcoming the debuts of 2016 on New Years Day!